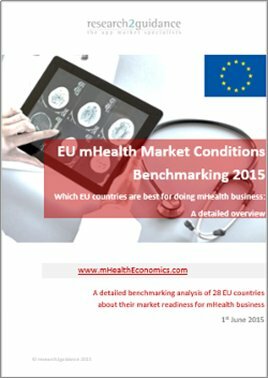 The EU mHealth Market Conditions Benchmarking 2015 is the most comprehensive report on the mHealth app market conditions of EU member countries. 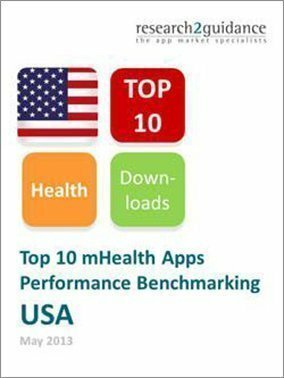 This report is part of the global research program – The mHealth App Developer Economics, which was conducted for the fifth time this year. 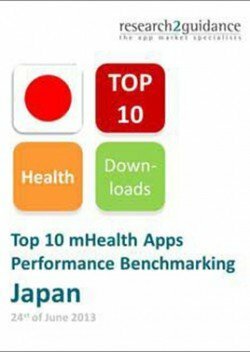 This year more than 4,400 app developers, app publishers, healthcare professionals and decision makers participated in the study making it the largest study on mHealth globally. 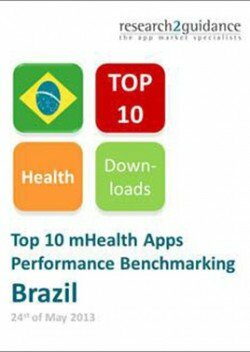 1. mHealth practitioners perception of a country and its drivers and barriers. 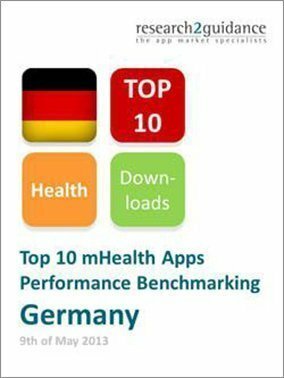 The first part presents the insights of more than 4,400 mHealth app developers and practitioners and their experience of doing business in the EU.